On 9 August 2017, Miss World Prestige International Pageant 2017 held a private event at Pullman Hotel, Putrajaya for the top 8 announcement. This year's theme is "Dare to Dream, Create a Wonderful Journey of Life" to encourage the public to chase their dreams and show their talents. 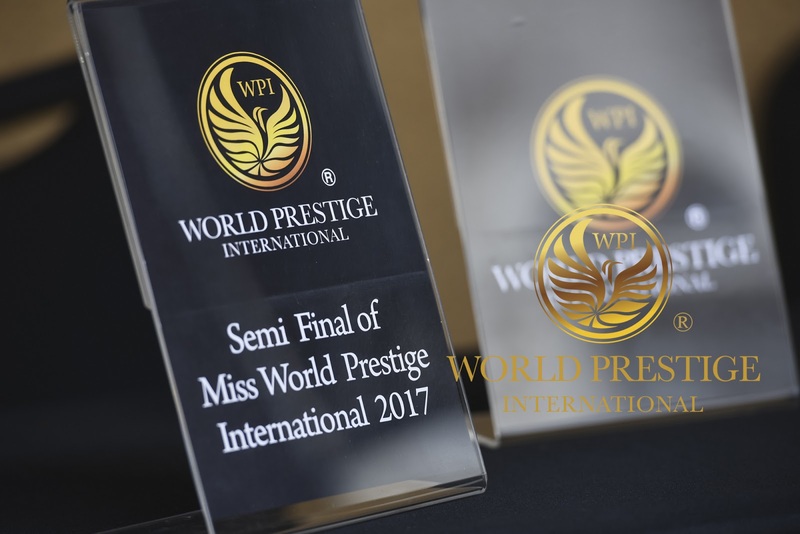 WPI strongly urge outstanding females out there to choose World Prestige International Pageant as the platform to enhance their wisdom & ability. The grand ceremony of “Miss World Prestige International Pageant 2017” aimed to be on par with world-class’s Paris Fashion or beauty pageant industry ceremony. 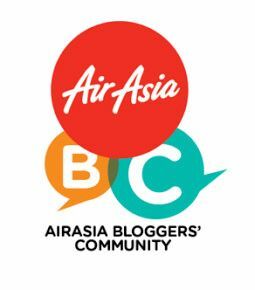 The Final Gala Dinner will be held at Sunway Resort on 12 October 2017. 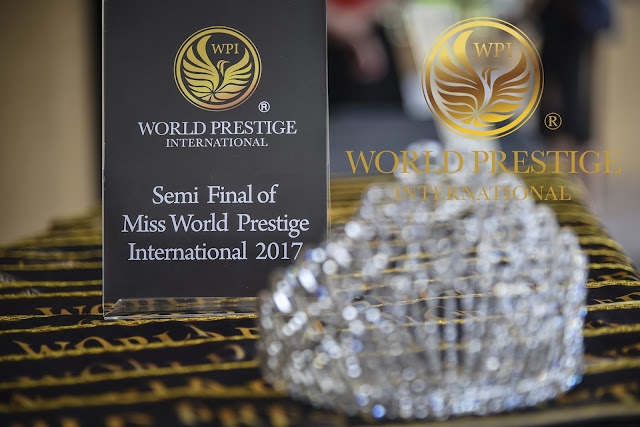 WPI was glad to announce that Gauraro Joaillerie is 2017 Miss & Mrs World Prestige International Pageant main diamond sponsor. WPI showed great gratitude that honorary main sponsorship of Gauraro Joaillerie to support the ceremony. “Gauraro Joaillerie ，a brand from France Paris was created in 1830. Their name has been synonymous with luxury and influence. 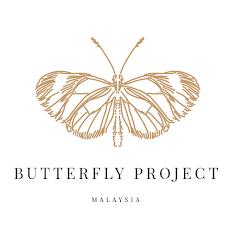 They are partnered with one of the most respected names in luxury accessories, given the privileged access to some of the most sought after luxury goods in the world, provided by the same supplier to the royal house of Europe .” Added by Gauraro Joaillerie,Director, Ms Wong Lee Yuen. 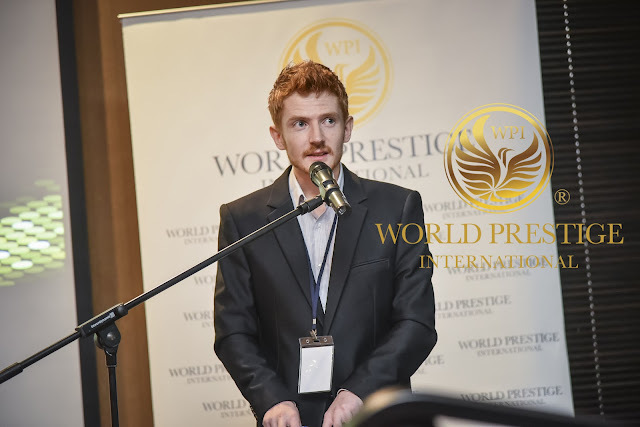 Besides that, WPI highlighted to media representative that final ceremony are gratefully supported by Diamond sponsor, Platinum sponsor & gold sponsor. Last year's “Miss World Prestige International Pageant 2016” theme was “The Beauty of Great Love” to make this world a better place. We believe the beauty begins inside”, all the finalists must possess three qualities of beauty such as outward appearance, inner beauty, and social contributions to be qualified for the honorable title of Miss World Prestige International. Besides the “Miss World Prestige International Pageant 2017”, another award titled “World Prestige International Ambassadors” which is managed by World Prestige International has been highlighted. It is a valuable award for those successful entrepreneur or extraordinary people with competent career. They must gain public concerns about the minority in society and the importance of public welfare. 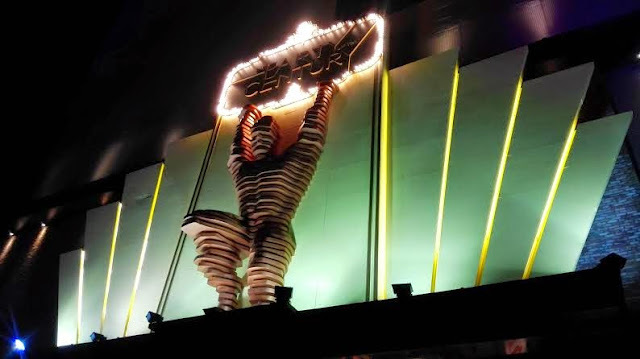 Anyone interested in the Final Gala's dinner ticketing which is held at Sunway Resort on 12 October 2017, please contact Ms. Cassandra Ng : 012-6101188. To read my blog post on last year's Miss World Prestige International Pageant 2016 Final Gala Dinner event, click HERE. Pretty ladies. Looking towards to the final. They are indeed very pretty ladies. I can't wait for the final! They are all so pretty and tall! Finals is on 12 October 2017. You can get your ticket if interested. They are gorgeous! Hope to see the final soon. Yes, looking forward to see the finals. The girls are indeed pretty. Hope the prettiest will win the competition. Hope the judges make good decisions. They are all pretty. Beauty is in the eye of the beholder. They are pretty, tall and slim. Looking forward to the finals. Friso Gold - Win a Family Trip to Holland! ENCOURAGE YOUR CHILDREN TO BE WILDLIFE HEROES!